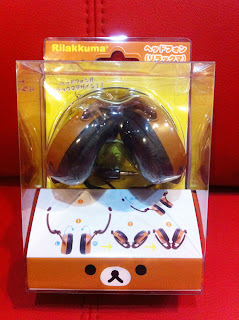 Rilakkuma Shop: Rilakkuma Headphones unleashed! 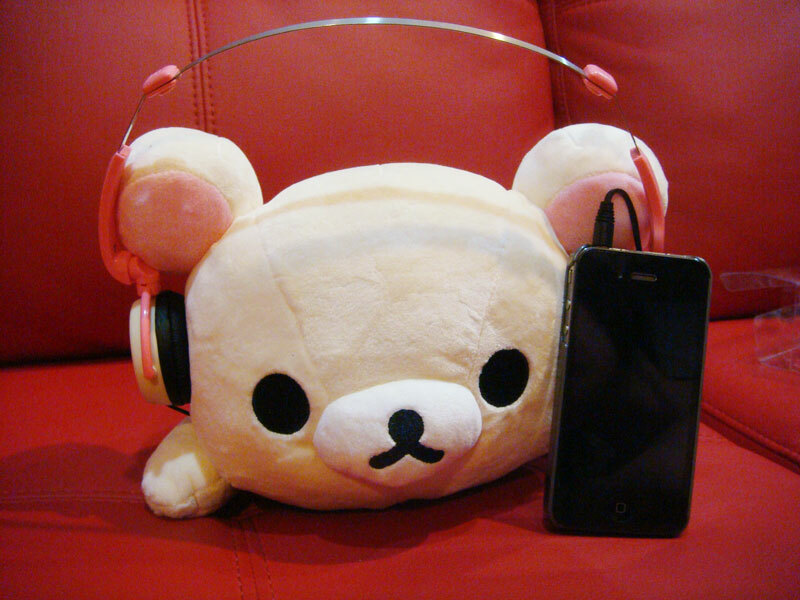 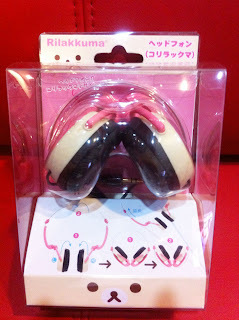 Good quality headphones from San-X Rilakkuma! 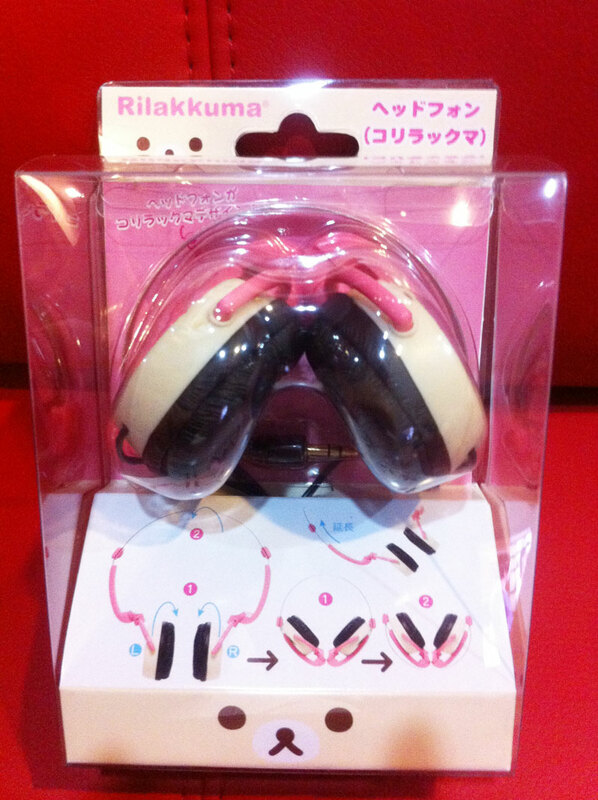 It's small and compact, probably will fit well into a small bag too! 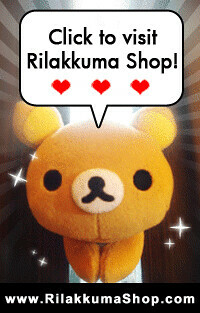 Comes in 2 version: Rilakkuma & Korilakkuma!